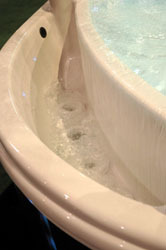 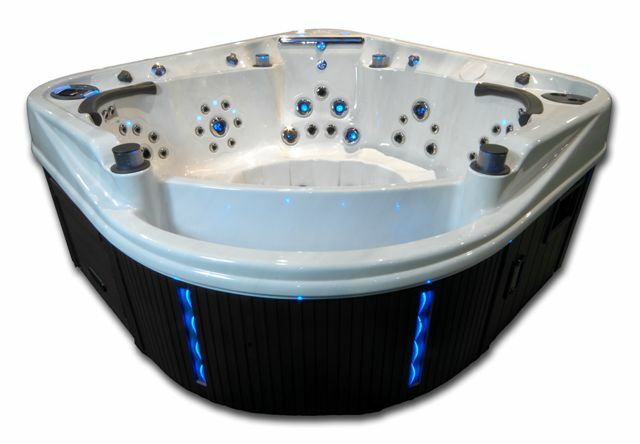 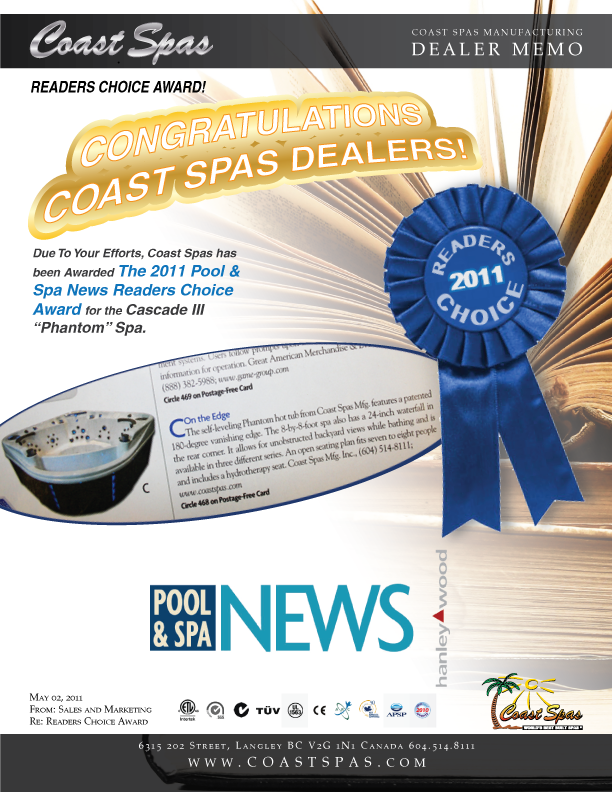 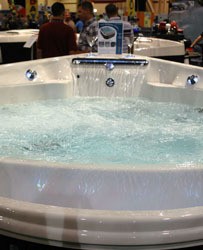 Coast Spas Cascade III (Phantom) spa wins the Pool & Spa News magazine “Readers Choice 2011 Award”. 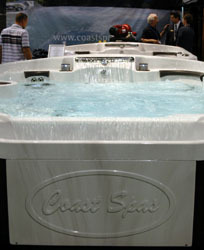 Today Coast Spas was privileged to be able to honor 29 long term employees for their continued loyalty. 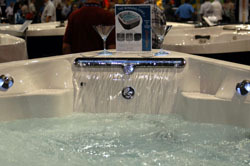 We thank them for their service to making the World’s Best Built Spas. 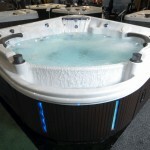 In our continued commitment to provide the best in Customer Service, Coast Spas has created a new exciting Management position for our Customers. 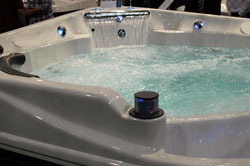 Please welcome Sean Corscadden, Executive Sales Manager for Coast Spas Manufacturing Inc. Sean brings to the new position a wealth of experience from inside sales, logistics, new dealer development and Coast Spas customer base. 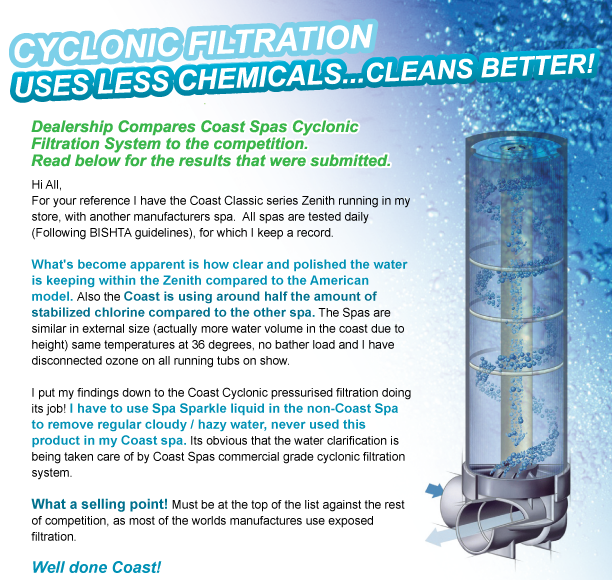 In this new role, he is reporting directly to Don Elkington, the President & CEO. 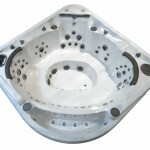 Sean has the sales organizational skills to assist you, our customer. 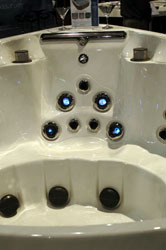 Sean has already assumed the new role and has begun contacting each of you to personally assist you with the challenges, opportunities, and demands that our unique business can create, his job is to make your relations with Coast Spas easier. 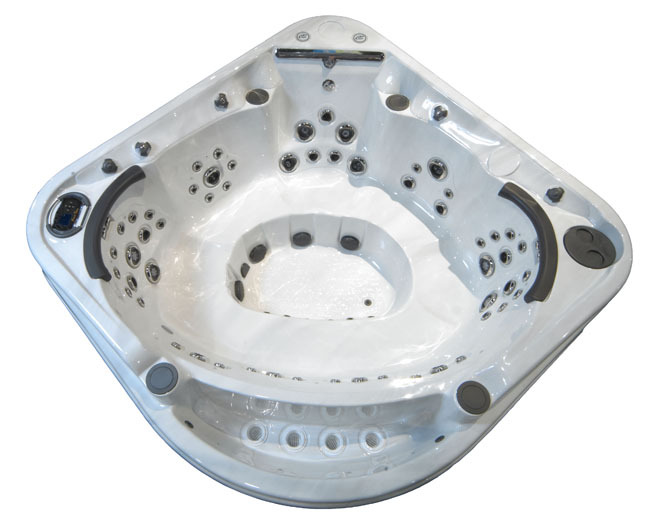 James Altilia, will lead the entire wholesale sales department (spas, parts and shipping) in the position of Wholesale Manager. 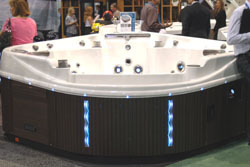 The team of the Wholesale Coordinators will report directly to James and he will in-turn directly report to Sean. 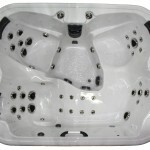 James will be contacting each of you to personally assist you with your wholesale needs at Coast Spas. 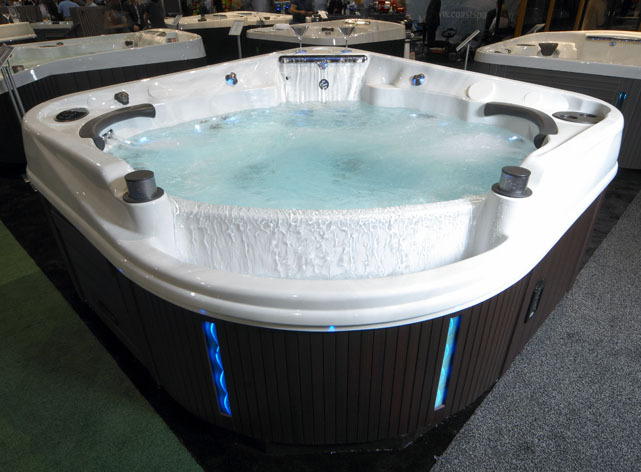 This change will continue to focus on streamlining and improving processes to coordinate that all outgoing shipment merge together for our valued customers.